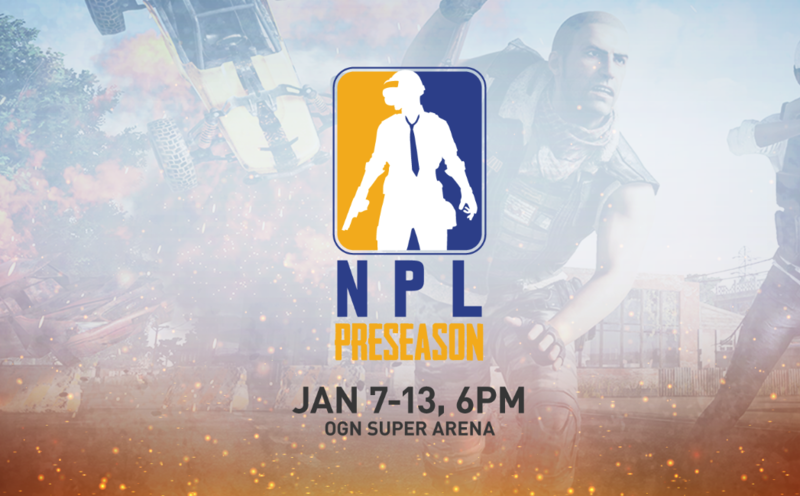 OGN has partnered with PUBG to bring you the 2019 National PUBG League, featuring the best pro teams and the best teams from the North American qualifiers to compete for a total of 1 Million Dollars in prize money! The action begins on January 7th with the first preseason matches to determine which teams will join each tier of competition. 32 total teams will be chosen through invitation and online qualifiers to face off live from OGN Studios for a prize pool of $100,000. More importantly, the top 16 teams will advance to the NPL where they will battle it out throughout Phase 1 of the season. The remaining 16 teams will be placed into the NPL Contenders tier, which will have opportunities for promotion into the NPL throughout the season. Sign up for our monthly newsletter and get a scoop of CJ brand's latest news, special events and promotions. © 2017 CJ America, Inc. All rights reserved.